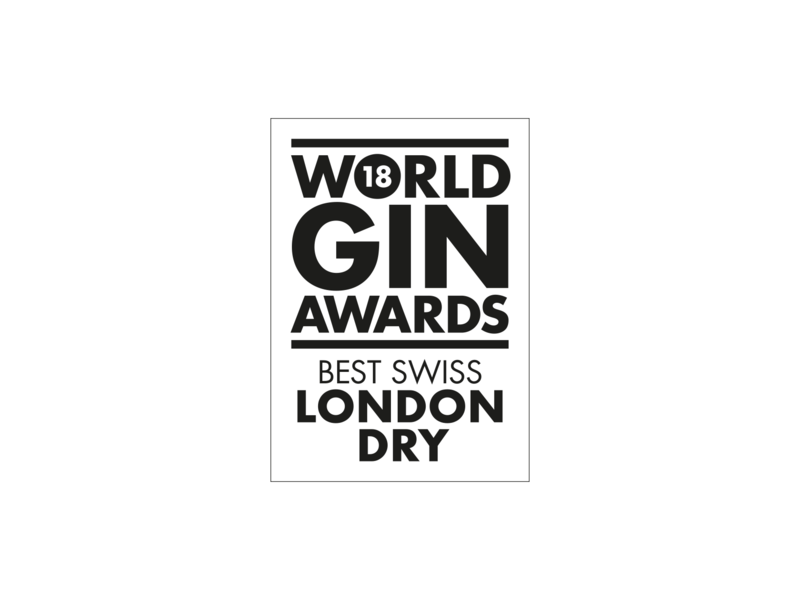 Edelwhite 57 Navy Strength Gin! 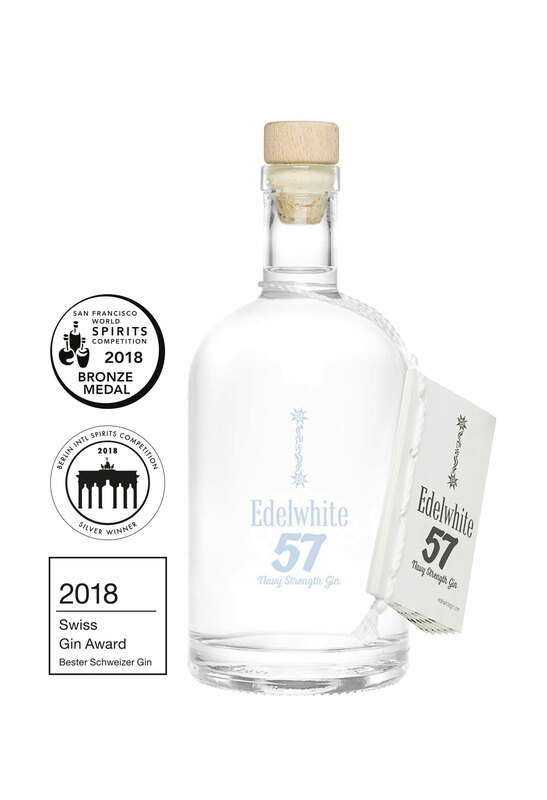 Needless to say, public interest was huge after the announcement that Edelwhite 57 was «The Best Swiss Gin». 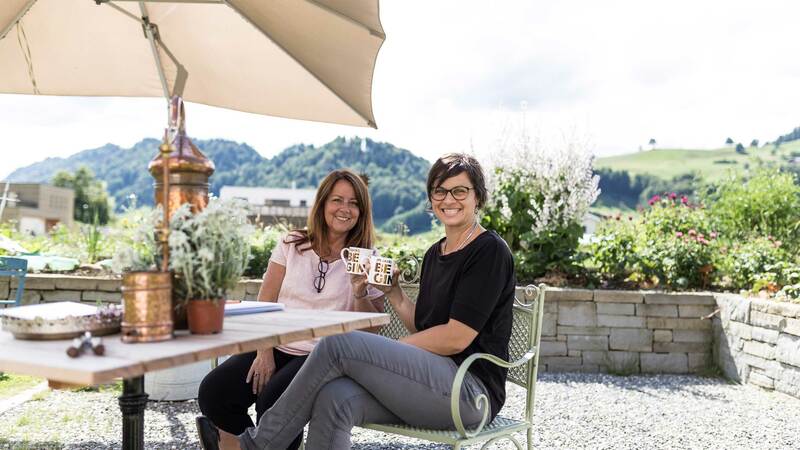 Until now only really known to insiders the gin foraged, distilled, and bottled in the Unesco Biosphere Entlebuch suddenly was the one to taste. 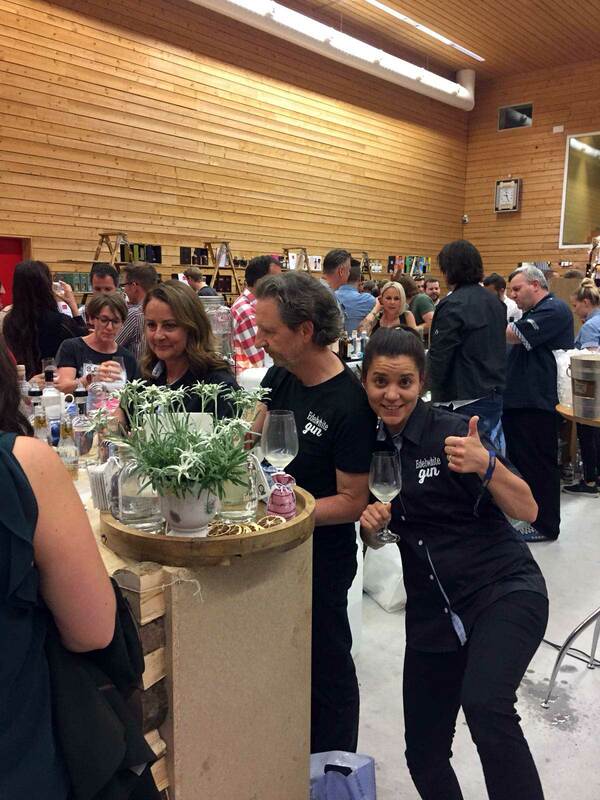 And taste they did! 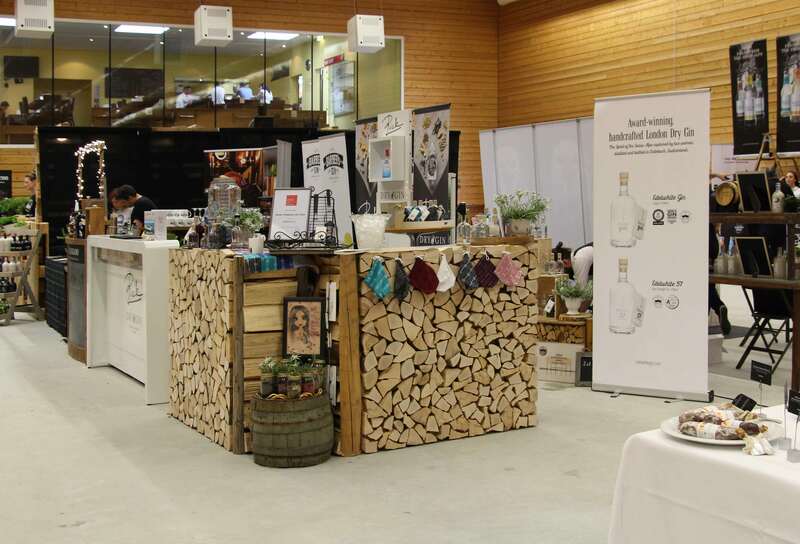 As with any gin in this day and age consumers find interest in the story behind the product. 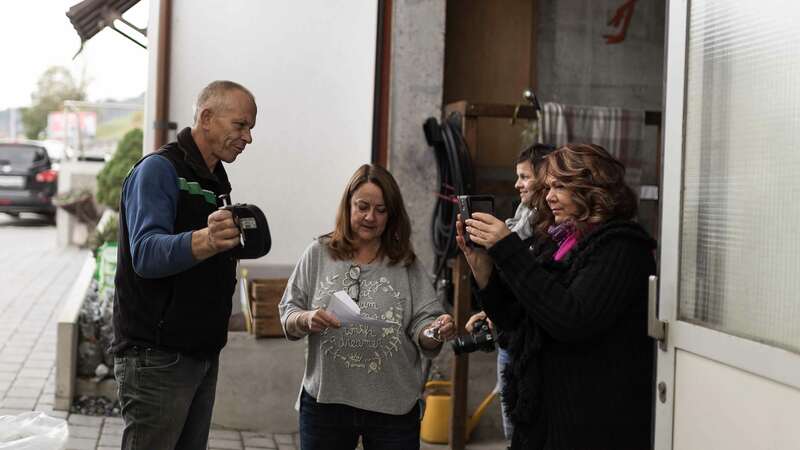 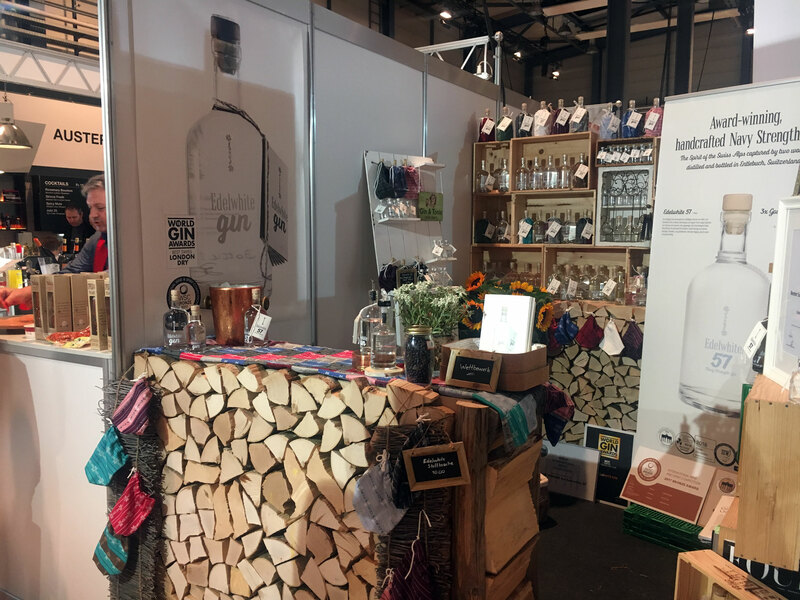 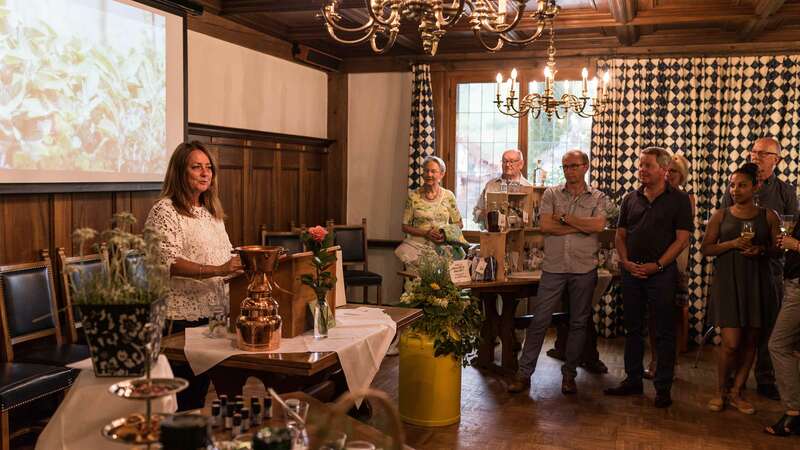 The Grossenbacher and Limacher family were on hand to answer questions from the inquisitive public about the handcrafted product, its origin, production process and of course characteristics of Edelwhite Gin itself. 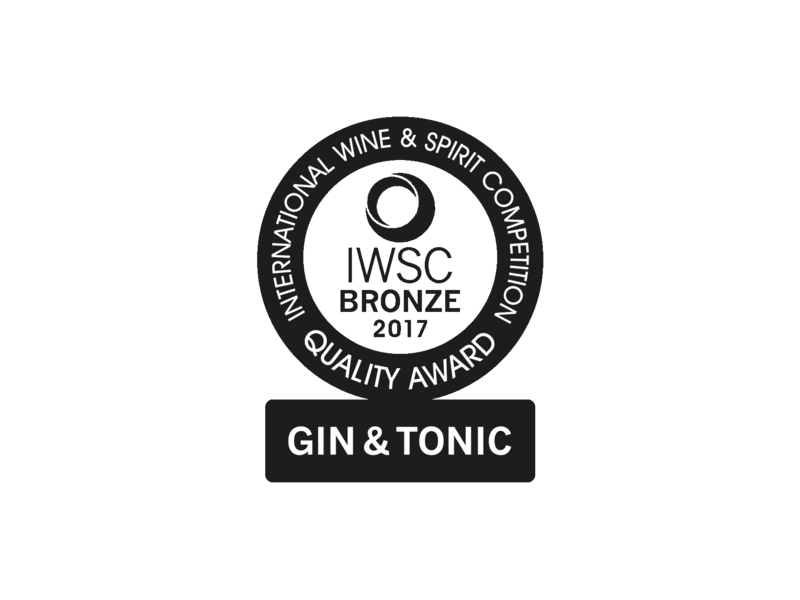 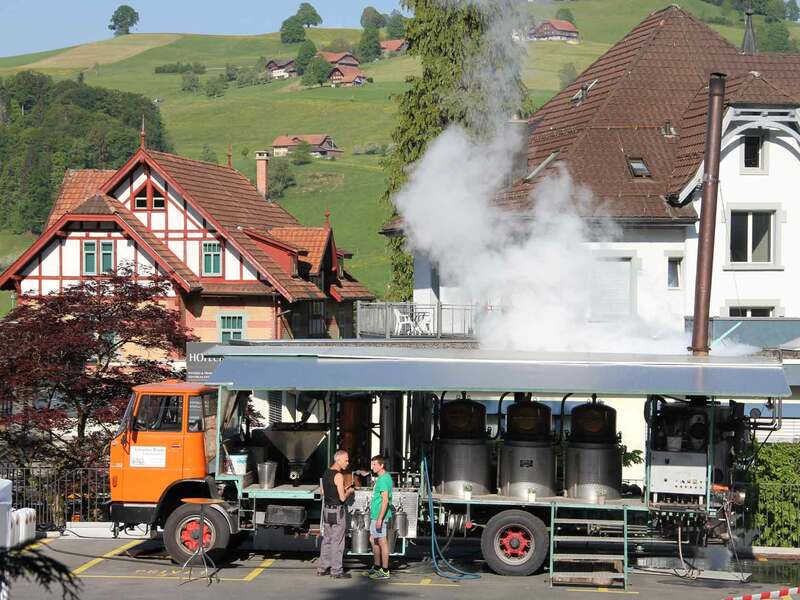 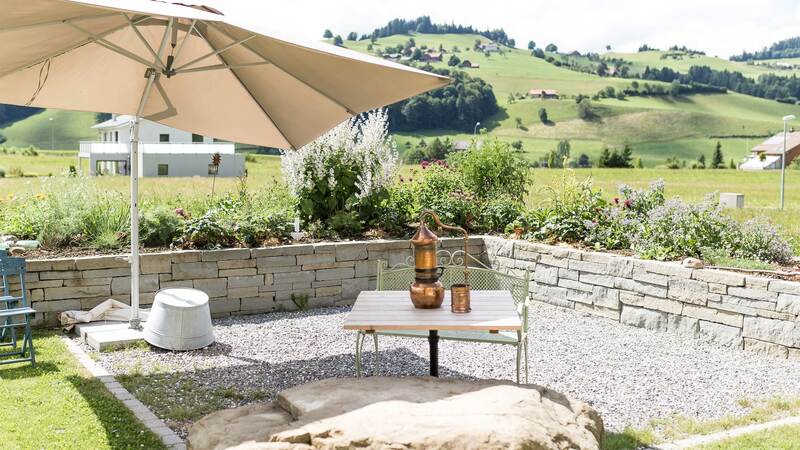 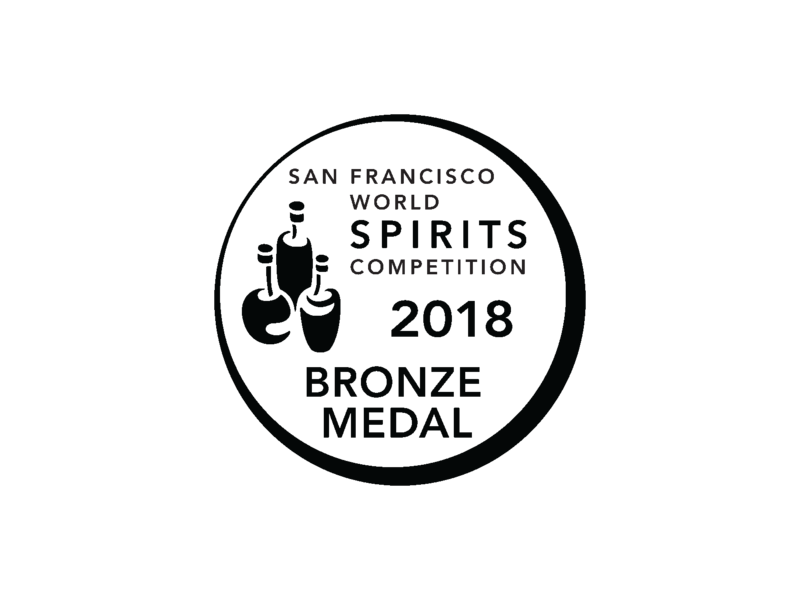 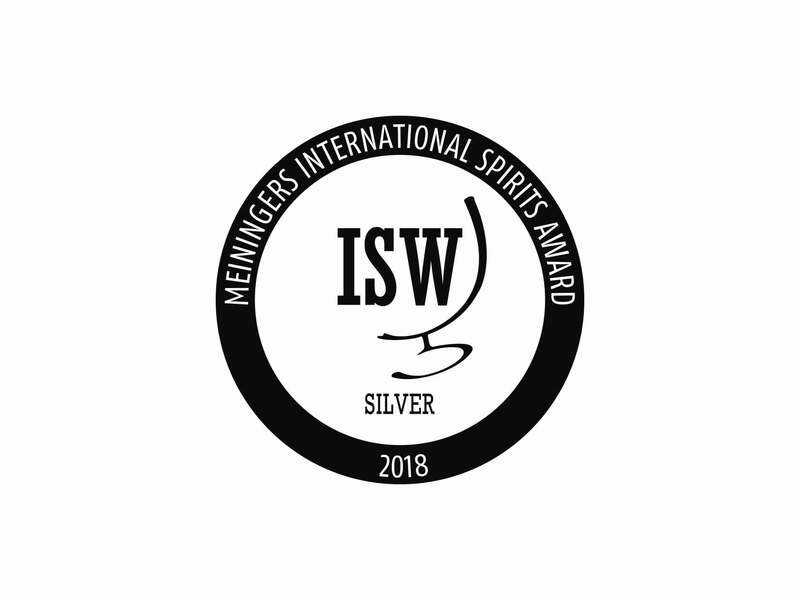 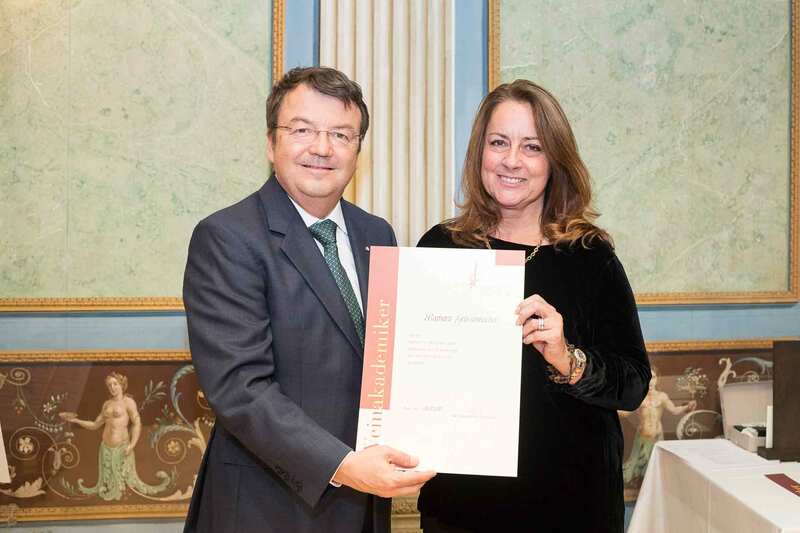 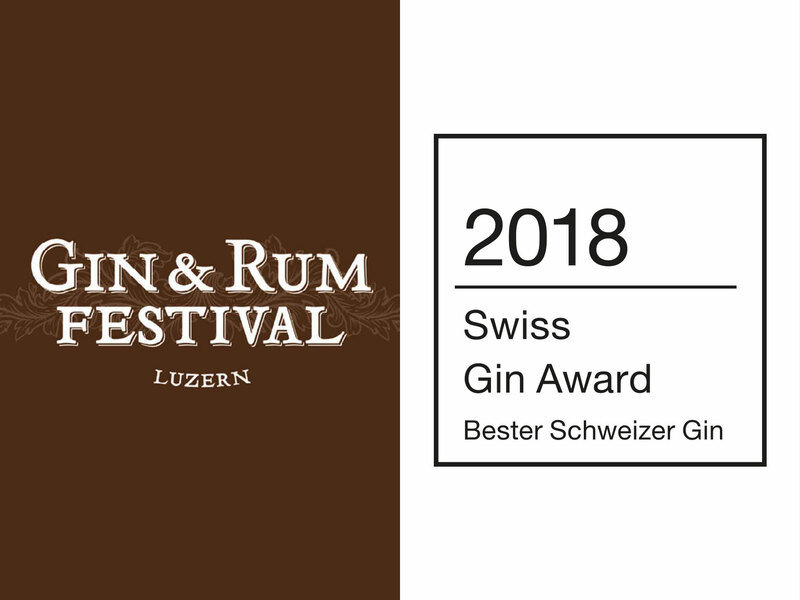 The recognition to be crowned the Best Schweizer Gin was a very important aspect for Edelwhite Gin on a local and national basis, as well as being an introduction to the Swiss spirits market. 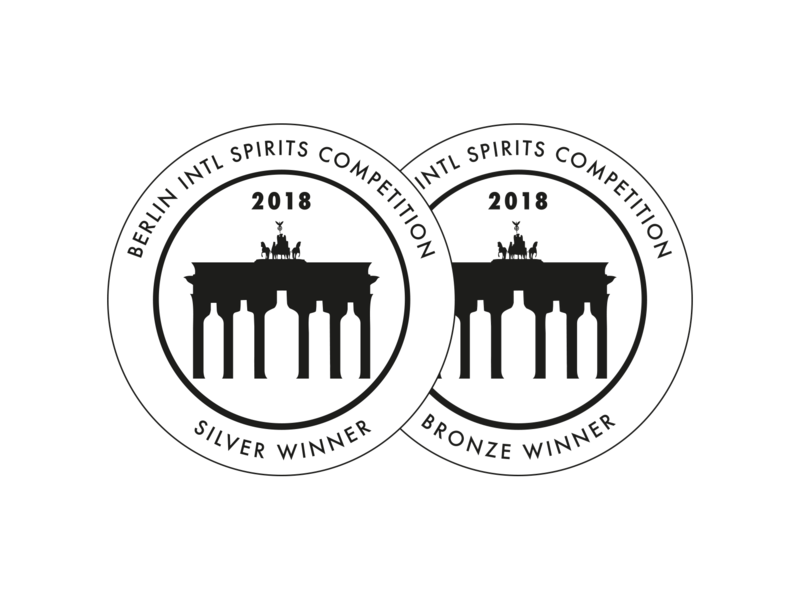 Just as important, however, was the confirmation from consumers at the Gin & Rum Festival who showed enthusiasm and appreciation for both Edelwhite 57, Navy Strength Gin and Edelwhite Gin Original, 42%vol.